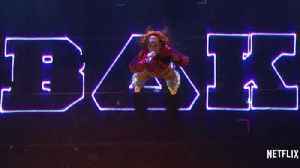 During Beyonce's performance at Coachella music festival, she paid tribute to historically black colleges. 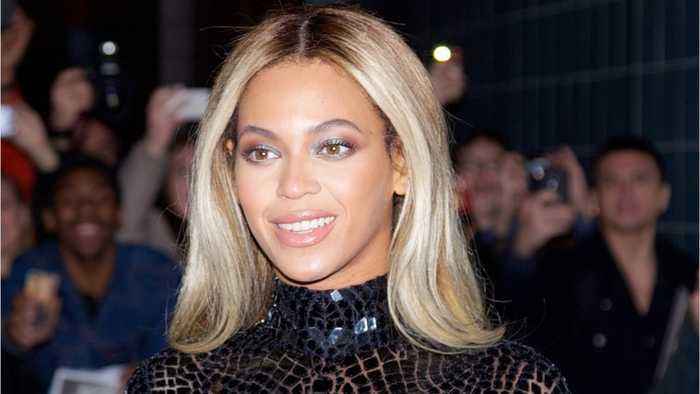 It has now been announced that the singer donated $100,000 to four black universities. 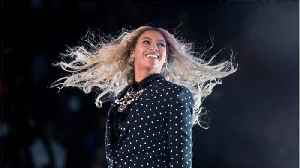 Beyonce will be giving $25,000 each to Tuskegee University, Bethune-Cookman University, Xavier University of Louisiana and Wilberforce University. The money will be awarded to one student per university as a scholarship for the 2018-2019 school year. Netflix's Beyoncé Documentary to Drop April 17 A teaser for the project, which is called 'Homecoming,' was released on Sunday. 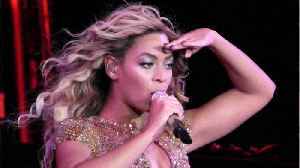 The Beyoncé-directed doc will give viewers an inside look at the..